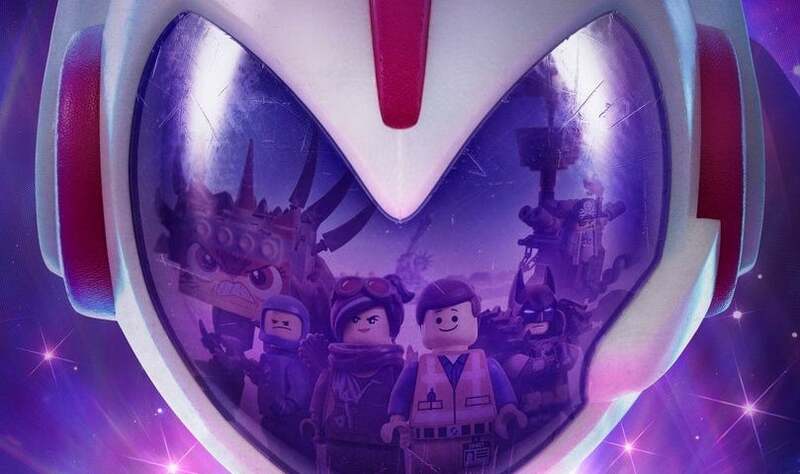 The LEGO Movie 2: The Second Part will top the box office in its opening weekend. The LEGO Movie sequel will open to around $40 million from 4,303 locations. That's enough to win the box office weekend but is short of initial projection for the animated feature. The LEGO Movie 2: The Second Part is the fourth feature film in the LEGO franchise and the first direct sequel to 2014's hit The LEGO Movie. Phil Lord and Chris Miller, who directed the first film, return to writers and producers on the sequel. Mike Mitchell directs. Chris Pratt, Elizabeth Banks, Will Arnett, Charlie Day, Alison Brie, Nick Offerman, and Will Ferrell all reprise their roles from the first movie. They're joined by new additions to the voice cast Tiffany Haddish, Stephanie Beatriz, and Maya Rudolph. Glass falls into fifth place after three weeks on top of the box office charts. The film is expected to earn another $6.3 million over the weekend, bringing its box office total to $98.3 million. Glass is the sequel to Shyamalan’s Unbreakable and Split. 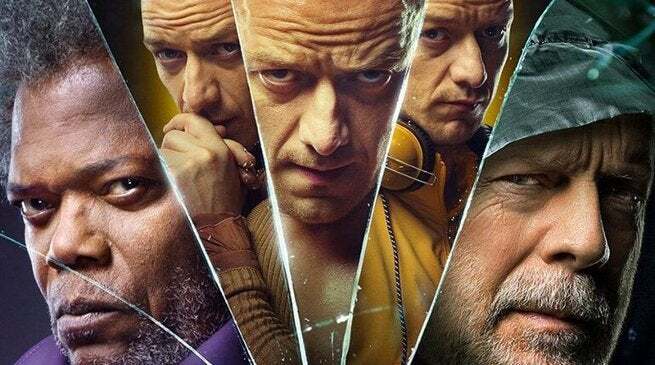 The film sees Bruce Willis and Samuel L. Jackson reprising their roles from Unbreakable with James McAvoy and Anya Taylor-Joy returning to their roles from Split. The film has taken a beating from critics, but it seems the allure of Shyamalan’s mysterious and low-key superhero universe is enough to draw in fans for the trilogy’s conclusion. New horror movie The Prodigy is opening in sixth place. The film opened with $2 million on Friday and is expected to earn $5.2 million over its first weekend. The Prodigy is directed by Nicholas McCarthy. The films stars Taylor Schilling and Jackson Robert Scott as a mother and son. The mother, Sarah, is excited when her son, Miles, begins to show signs of intelligence beyond his age. That excitement turns to fear when Miles becomes violent by the age of eight, possibly due to the influence of a supernatural entity. What are you seeing at the box office this weekend? Let us know in the comments. Keep reading to see the top 10 at this weekend's box office. The LEGO Movie 2: The Second Part is directed by Mike Mitchell. The film's voice cast includes Chris Pratt, Elizabeth Banks, Will Arnett, Charlie Day, Alison Brie, Nick Offerman, and Will Ferrell, Tiffany Haddish, Stephanie Beatriz, and Maya Rudolph. Passed up for a well-deserved promotion, sports agent Ali Davis wonders what else she needs to do to succeed in a man's world. Hoping to find answers from a psychic, Ali drinks a weird concoction that suddenly allows her to hear what men are thinking. Using her newfound ability, Ali starts to turn the tables on her obnoxious male colleagues while racing to sign the next basketball superstar. What Men Want is directed by Dam Shankman and stars Taraji P. Henson, Aldis Hodge, and Tracy Morgan. 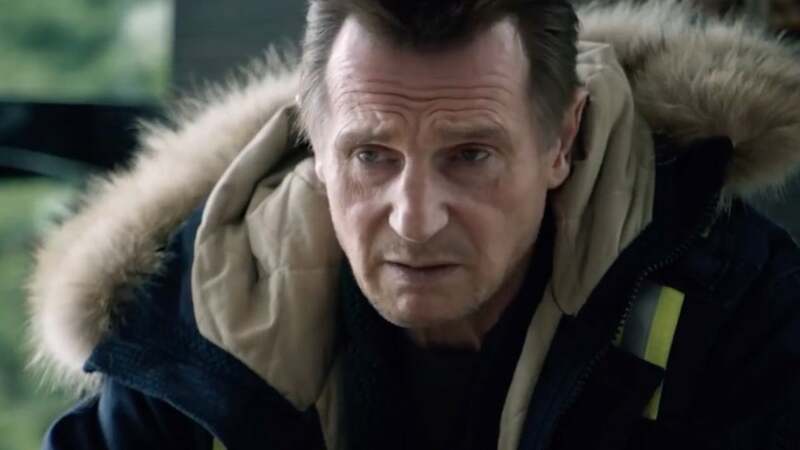 Cold Pursuit is the Hollywood remake of the 2014 Norwegian movie Order of Disappearance. The film is directed by Hans Petter Moland from a screenplay by Frank Baldwin and stars Liam Neeson, Laura Dern, Emmy Rossum, William Forsythe, and Tom Bateman. The Upside is directed by Neil Burger and written by Jon Hartmere. 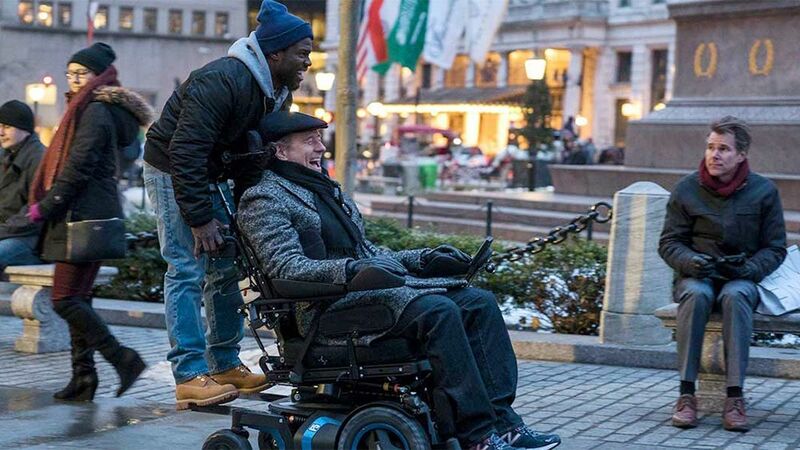 The film is an American remake of the 2011 French film The Intouchables, which was inspired by the life of Philippe Pozzo di Borgo. The film stars Kevin Hart, Bryan Cranston, Nicole Kidman, Julianna Margulies, and Aja Naomi King. Glass is written, directed, and produced by M. Night Shyamalan. Bruce Willis, Samuel L. Jackson, Spencer Treat Clark, and Charlayne Woodard return in their roles from Unbreakable. James McAvoy and Anya Taylor-Joy reprise their roles from Split. The film also stars Sarah Paulson, Adam David Thompson, and Luke Kirby. Sarah and John Blume are thrilled when their young son Miles starts to show signs of rapid development and extreme intelligence. Their happy family bliss soon turns into a living nightmare when Miles' behavior becomes increasingly erratic and violent by his eighth birthday. After seeking help from two experts, Sarah is horrified to learn that her beloved prodigy may be under the grip of a dark and supernatural force. 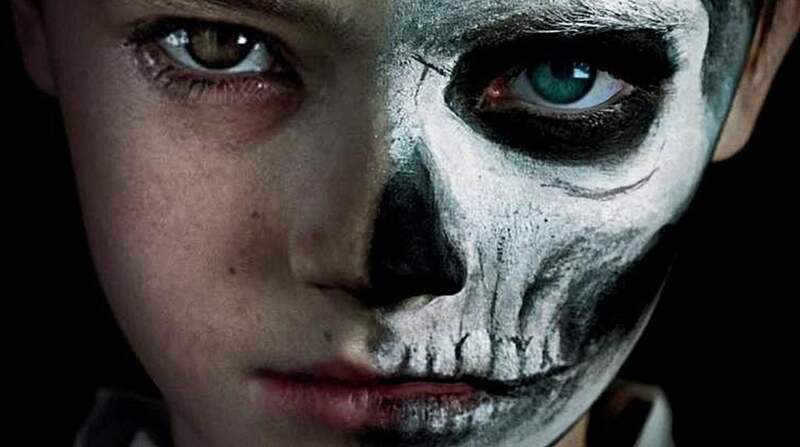 The Prodigy is directed by Nicholas McCarthy and stars Taylor Schilling and Jackson Robert Scott. 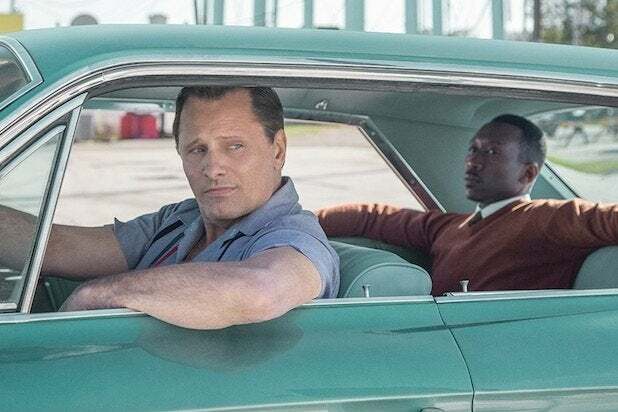 Green Book is directed by Peter Farrelly from a script by Nick Vallelonga, Brian Hayes Currie, and Farrelly, and stars Viggo Mortensen, Mahershala Ali, and Linda Cardellini. 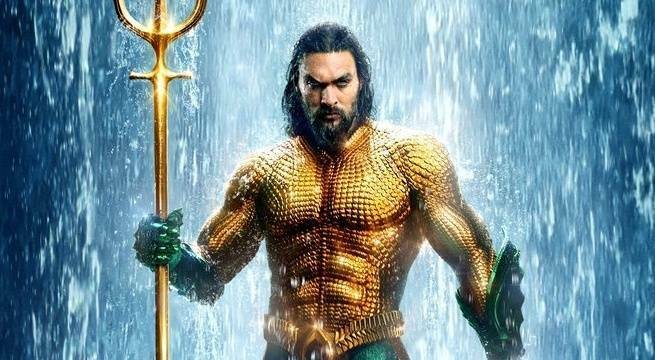 Aquaman is directed by James Wan, from a screenplay by David Leslie Johnson-McGoldrick and Will Beall, based on a story by Geoff Johns, Wan and Beall. The film stars Jason Momoa, Amber Heard, Willem Dafoe, Patrick Wilson, Dolph Lundgren, Yahya Abdul-Mateen II, and Nicole Kidman. 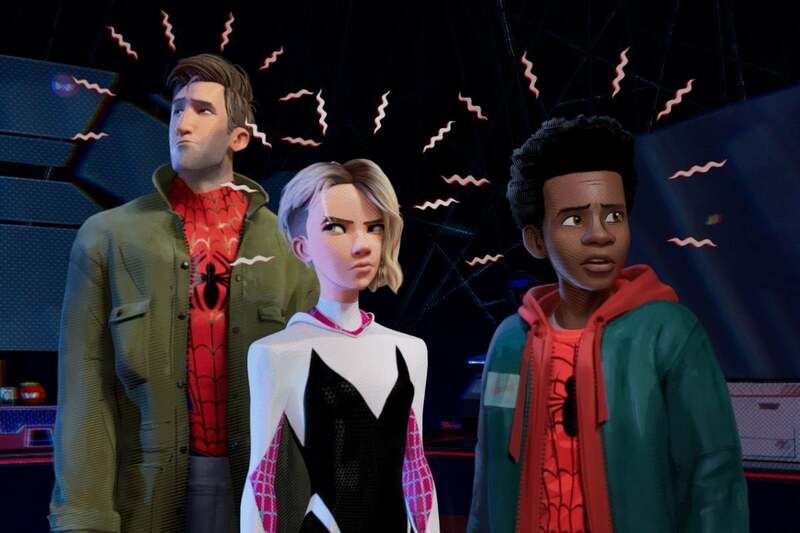 Spider-Man: Into the Spider-Verse was directed by Bob Persichetti, Peter Ramsey, and Rodney Rothman from a screenplay by Phil Lord and Rothman. The film stars Shameik Moore as Miles Morales, with Jake Johnson, Hailee Steinfeld, Mahershala Ali, Brian Tyree Henry, Lily Tomlin, Luna Lauren Velez, John Mulaney, Nicolas Cage, and Liev Schreiber. Based on the 2011 Mexican film of the same name, Miss Bala is directed by Catherine Hardwicke from a screenplay written by Gareth Dunnell-Alcocer. The film stars Gina Rodriguez, Ismael Cruz Córdova, and Anthony Mackie.